From art and photography, to sports, music, and beyond, we all have our own unique hobbies that make us who we are. But did you know your hobbies can actually make you happier? 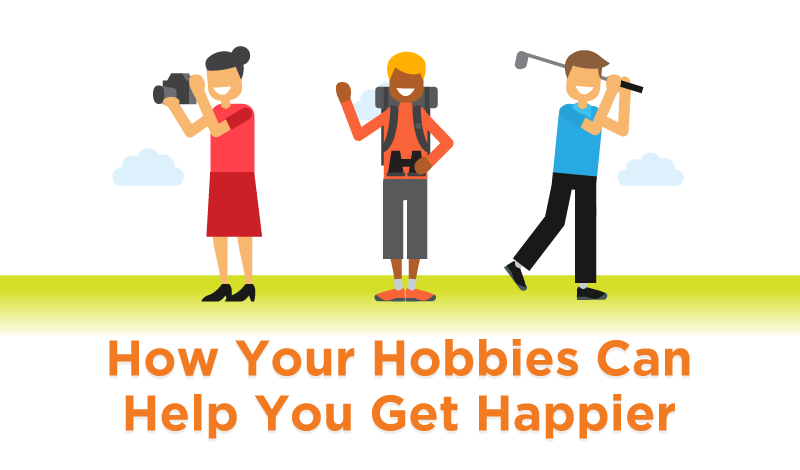 Happify, a website and app with science-based activities to help us better our lives, recently released an infographic to show us how to get the most satisfaction out of our hobbies. "Studies reveal that we get the most gratification from experience we've chosen for ourselves that fully absorb us, that satisfy and fulfill us, and that allow us to engage with others," Happify explains.